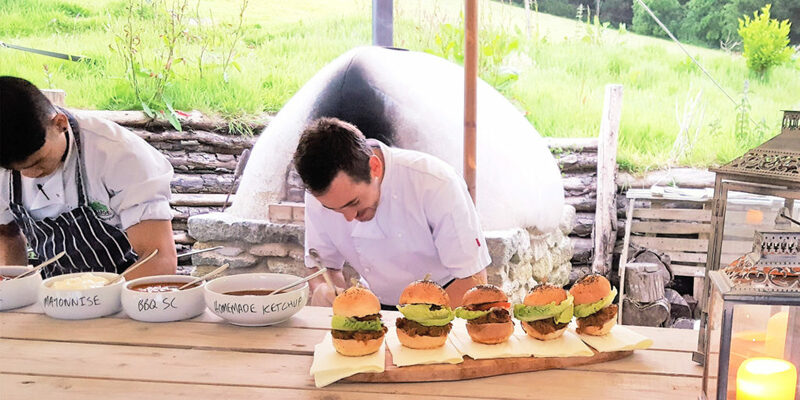 We head to Tremenheere Kitchen near Penzance to see what foodie delights the team has to offer. As we arrive and park in front of the stunning oak gallery, which was completed and unveiled earlier this year, we look up and see what can only be one of the gardens’ sculptures at the crest of the hill, betrayed only by the lights adorning it and seeming to gently sway in the blustery November wind. On entering the restaurant we’re welcomed by the lovely and extremely accommodating hostess, Zoe, who shows us to our seat and leaves us to pour over the drinks menu. As usual, we order a bottle of white and set about taking in our surroundings. A stylishly minimalistic décor gives guests a feeling of ‘room’, a pleasant change from other more cramped restaurants. Fabulous artworks adorn the walls and from the ceiling, pendant style lights hang, unobtrusive, yet pleasing to look at should you take notice. After an aperitif, we order the first two courses. I opt for the mussels. Cooked in a delicious Thai style curry broth, these are served with a spectacular, saffron-infused flatbread that’s made on the premises. J opts for the scallops served on black pudding with watercress. All in all, a solid start! For the main course, we both stick to seafood. J chooses the market fish (today, cod) with new potatoes and seasonal greens, while I select the plaice fillet, served with croquettes, seasonal greens, and flavoured beautifully with fennel. 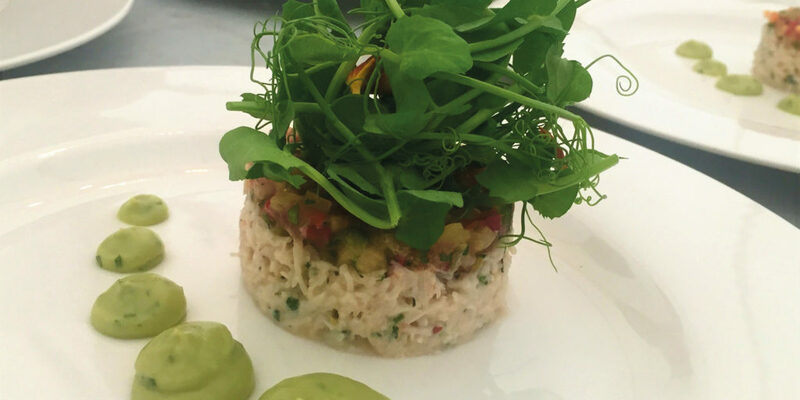 We’re really pleased to see that, while the food has been expertly prepared and tastes fantastic, the chefs haven’t scrimped when it comes to portion sizes, and it’s fair to say that when we finish, we’re absolutely stuffed! But, full as we are, we can’t help requesting a sweet menu. Indeed, it’s only after polishing off a slice of rich chocolate tart, and a brandy basket full of Moomaid ice cream and sorbet that we grudgingly surrender. The evening has been lovely, and there’s something quite special about veering off the beaten track on a blowy winter’s evening, especially when the hospitality is as warm as it has been tonight. 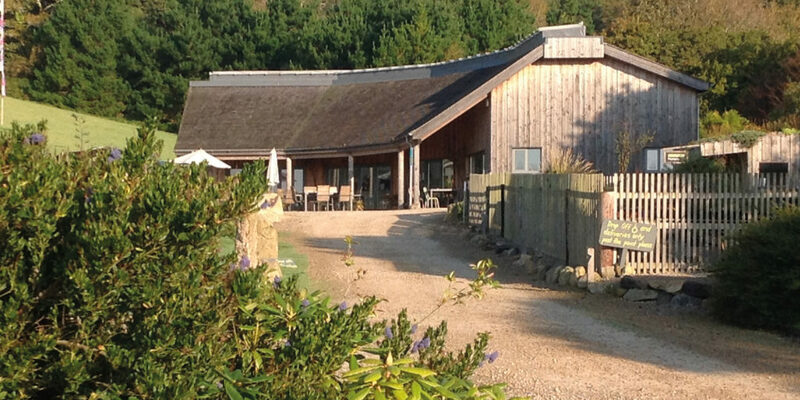 We’ll certainly be returning to Tremenheere Kitchen, only next time, we’ll be visiting the sculpture gardens first! 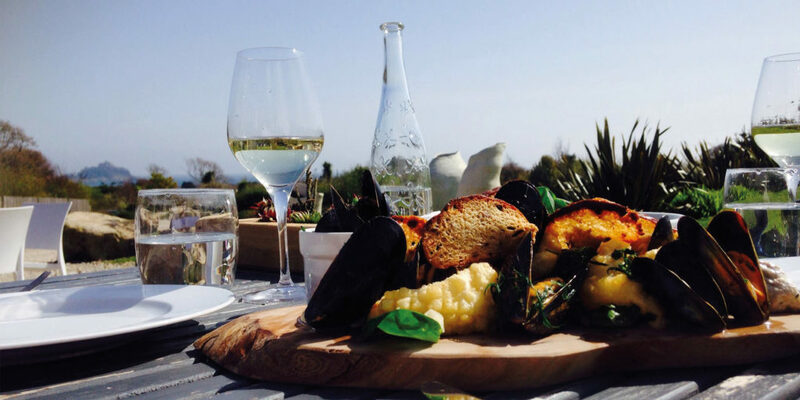 Head to the sculpture gardens first and really work up an appetite as you take in the magnificent views of St Michael’s Mount, views that form a stunning backdrop to this immersive experience of Cornish art. "A stylishly minimalistic décor gives guests a feeling of ‘room’, a pleasant change from other more cramped restaurants."